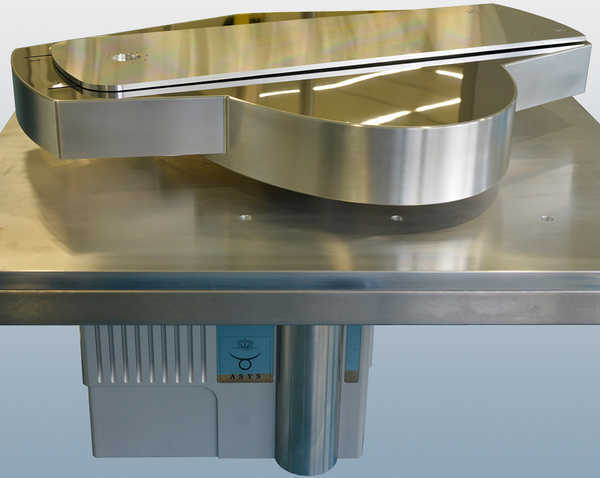 All ASYS-robots are available in the High-Clean or Vacuum version. 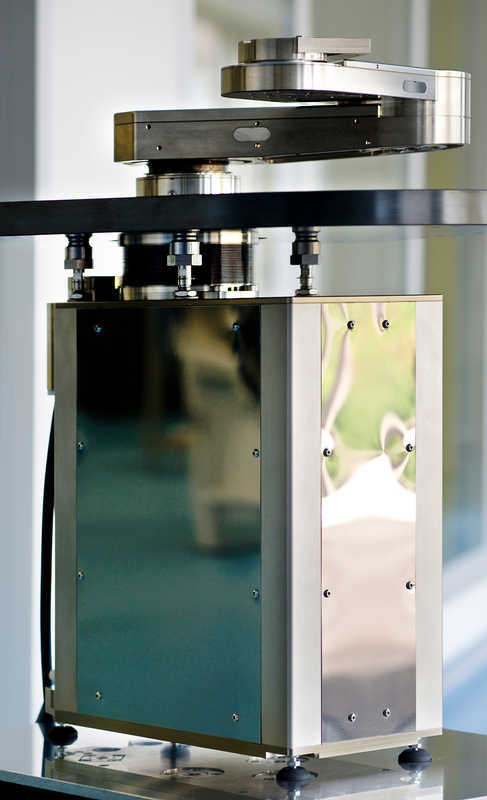 The Vario robot is the consistent development of our SCARA robot and its proven technology. As well as the SCARA, the Vario robot has a drive concept which allows it to work without any motoric transmission in the arm, allowing no heat to disrupt or damage the arm area. 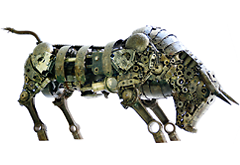 ASYS robotic drive is matched perfectly to high speed movements and their movement ranges. 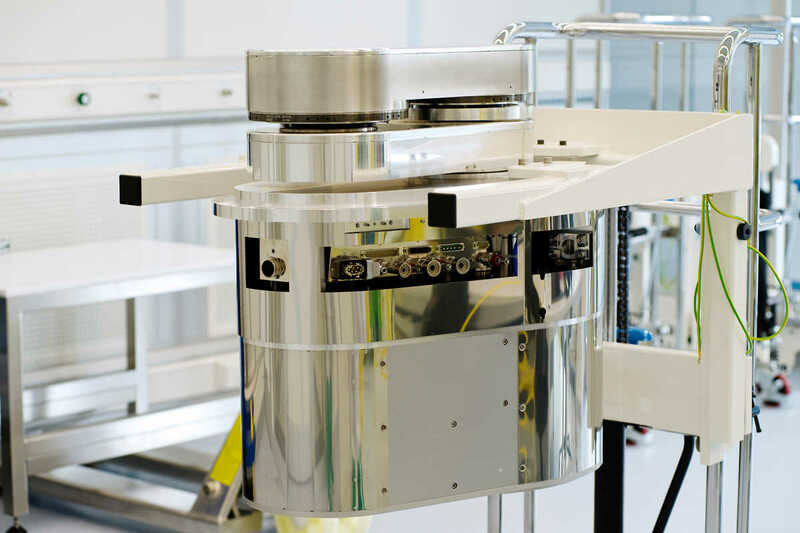 In the vacuum version, the Vario robot holds the same outstanding characteristics as the atmospheric version allowing it to work within the UHV range. With the newest generation of Vario robots our clients are able to manage all challenges in the field of cleanliness, dynamics, precision, vacuum technology and control integration in their facilities. The ASYS-Jumbo robot is one of the world’s biggest and strongest robots in the field of semiconductor handling. Its impressive size, range and loading capacity are only surpassed by its outstanding dynamics and precision. Optionally, clients can use their own controls for the robots operation. The ASYS-Jumbo robot is of course available in the atmospheric version as well as in the vacuum version. Both versions dispose of the same load capacity, dynamic behavior and precision. In the vacuum version, the robot can be operated in UHV environments without any restrictions and it is of course free from hydrocarbon. Whether operated in the field of semiconductors, solar-or life sciences – when using an ASYS robot you are sure to have German Quality on your side, not leaving anything open to chance. Our newest development ist the ASYS-Paraliner. 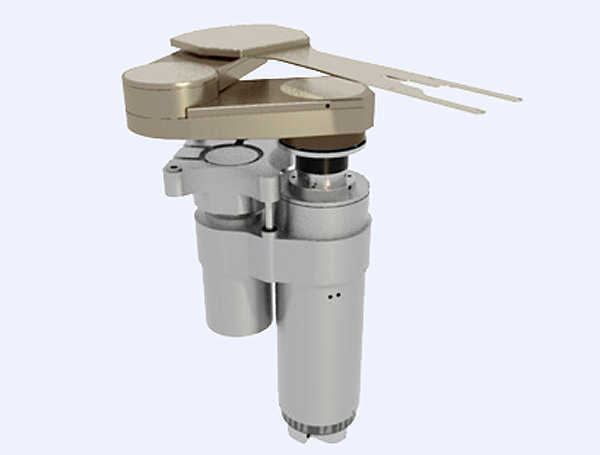 This robot was designed with a linear guided gripper interface and can therefore ensure a high precision linear movement in a radial direction. The guidance carriage is moved along on the linear tracks by a leaver, which works in the same way as the SCARA. The drive engines are located on the outside of the handling’s workplace as they are in other ASYS-robots, to minimize heat. As a basic principle at ASYS, the Paraliner does not allow any substrates (solar cells, touchscreens, IC groups, etc.) in the handling area to move across each other, in order to avoid contamination of those parts. The robots range exceeds the SEMI-norm of 450mm Wafer. The substrates’ weight does not affect the operation; the Paraliner is able to carry heavy parts on its linear tracks without any effort. The Paraliner is available in both, atmospheric and vacuum version. In combination with our polar vacuum chambers the Paraliner exceed all expectations in the field of cleanliness and operational safety. The Scara robot has proven very reliable during the past 15 years. Even though we are constantly developing and improving its functions, it is still one of our best and most effective robots. Scara robot updates are downward compatible. This way, not only new customers can benefit from this information , but also clients who are using past versions of the robots can also access and apply this useful information. The scara robot is based on a modular system, allowing the robot to be configured in many different ways. From the very beginning the robot was designed to be used in atmospheric or vacuous environments. This original vision makes it possible to adjust the Scara robot to our customer’s needs. The robot is certified to be operated in ISO3 cleanrooms. Due to its high reliability and many combinations it is our biggest selling robot in the world.